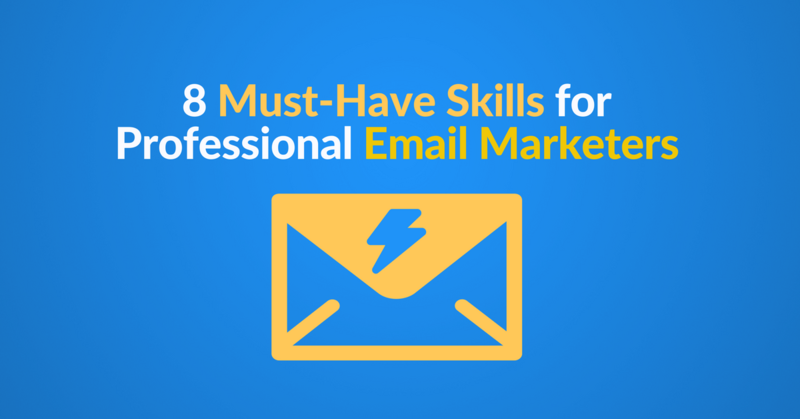 The #1 key to getting more referrals is… email. I know what you’re thinking — “email marketing is dead, right?” The experts have been saying that…since 2007. And they’ve been wrong…since 2007. A great email marketing campaign is how you get more customers to send you a referral or sign up for your referral program. First of all, I’ll assume you already have a basic referral marketing program in place. 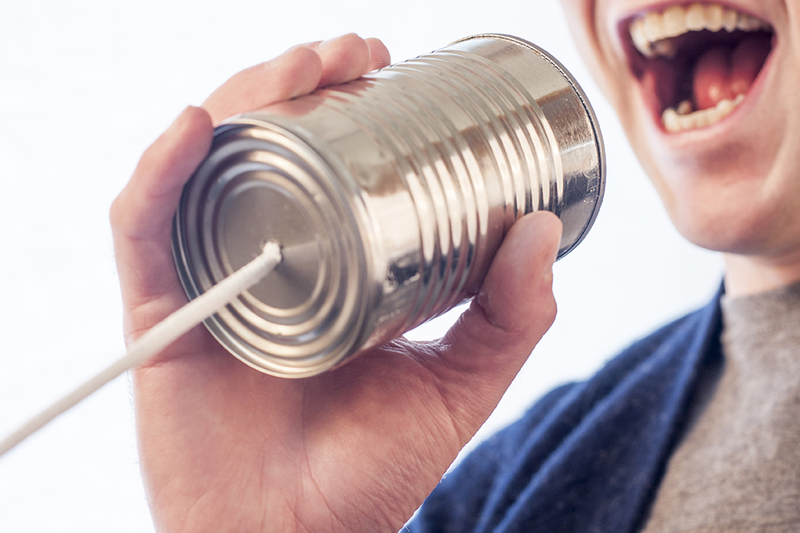 By spiffing up your emails just a little bit, you can turn that program into a real referral channel. The best part is, it doesn’t really require that much elbow grease, and it has the potential to bring in lots of leads. Before we dive too far in, let’s reiterate why email and referrals go together so well. The most obvious reason is that people use their email every single day. For most people, multiple times a day, at that. Meaning, you are highly likely to be seen in their inbox. Which leads us to our second point… you’re already sending emails to customers. Why not hit two birds with one stone? 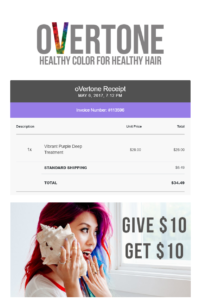 Include your referral campaign in some of your email correspondence. Why? Because it’s super easy to do, and you can basically set it and forget it (automation is a lifesaver)! Which makes it less stressful for you. You set up for email copy from the get-go, and let it go out in your drip emails or any other automated emails. The first tip in using your emails to get referrals is to make it fun. How do you do this? Images. You can create an image that does the ‘asking’ for you. Or at least promotes that you have a referral program. Images are great because they break up the text of your email, which makes your email more visibly appealing. By creating an interesting visual, you can promote clicking… which can lead to referrals. Plus, it’s a great way to advertise any incentive or finder’s fee for referring. Spiffing up your email signature is a great way to promote your referral program so that you can get referrals. This little guy can pack a punch as it is used every single time you send an email. A benefit to this is that even though you’re asking for a referral, it’s not as obvious as other ways. So customers won’t think you’re asking them too much. This is especially helpful if you are running a referral program that uses a landing page. When a customer is ready to refer, even if it’s a month down the road, they will know exactly where to go to get to the referral program. The thing about email is that you have a variety of options when it comes to sharing. One is your newsletter. 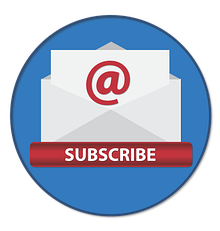 If you have a long email campaign or a monthly newsletter, you can break the repetitiveness by tossing in an email about your referral program. Think of it as an intermission. The message can be short and sweet, and the CTA can be inviting. Even if you don’t add it to existing campaigns, you can create an email to send after specific events. Like after someone signs up to receive email notifications from you. Or schedules an appointment, signs up for your service… you get the idea. There are plenty of other ways to snag some referrals with your email. Just make it known that you are looking for them. Don’t forget these type of emails can have dual purposes. Email invoice – invoices, receipts, and even bills, can also be used to promote a referral program. The more often your customers know you are looking for referrals, the more likely they will be to refer. Thank you emails/pages – need something to make a thank you page even better? Show of your rewards program, and get referrals for your thanks. A referral request, referral program invite, and a simple ‘refer now’ can be added to practically any email. If you don’t want to clog up your customer’s inbox with a million individual emails (trust us, they don’t want you to either) make your emails multipurpose. If you are already using email correspondence with customers, you might as well use it as an avenue to bring in extra referrals as well. Automate your Email Marketing easily and snag referrals with Automizy. Get started for FREE! Megan Mosley is the marketing specialist at Referral Rock where they believe every business has the potential to increase their word of mouth. When she’s not working, she enjoys sipping on coffee and hanging out with her dog, Mollie. 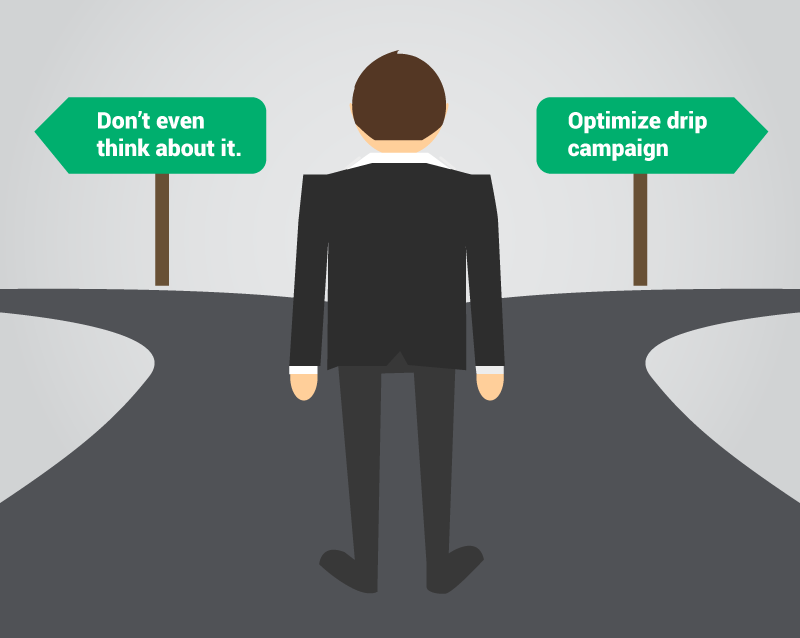 Email Marketers: Are You AB Testing Drip Campaigns?